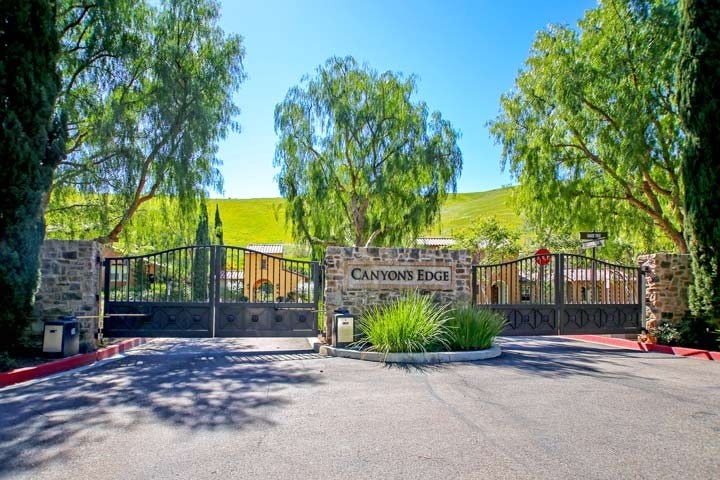 Canyon's Edge homes are located in the Turtle Ridge area of Irvine, California. The Canyon's Edge gated community was built between 2003 to 2005 and features two to four bedroom condos that range in size from 1,993 to 2,743 square feet. Canyon's Edge homes are located in their own private gated community that is separate from the main gate at Turtle Ridge. These are beautiful Tuscan style properties that offer private outdoor patio areas, master bath with jacuzzi tub, indoor laundry room and gourmet kitchens with granite counters. Below are the current Canyon's Edge homes for sale and for lease in Irvine. Please contact us at 888-990-7111 with any questions about this community and any of the homes listed for sale here.